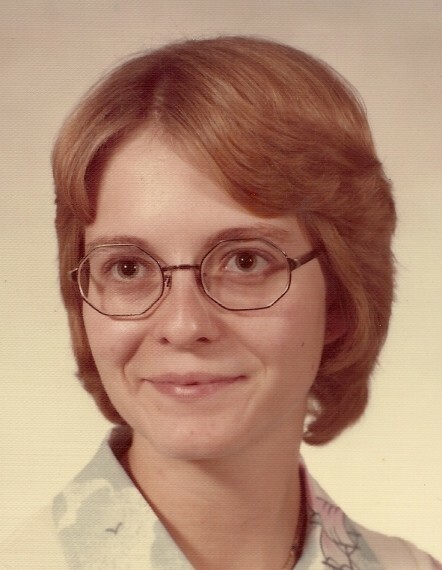 Mary Margaret “Peggy” McKinzie, age 59 of Cincinnati, Ohio, died Wednesday, September 5, 2018 at her residence. She was a registered nurse. Ms. McKinzie was born December 10, 1958 in Maysville, Kentucky the daughter of the late William F. and Frances Grace (Parker) Goldsberry, Sr..
Ms. McKinzie is survived by four sisters – Patricia Fithen, Martha Fithen, Sara Goldsberry, all of Ripley, Ohio, and Susan Cropper of Georgetown, Ohio; one brother – William Goldsberry, Jr.. Following cremation, a private memorial service will be held at the convenience of the family. Cahall Funeral Home in Ripley, Ohio is serving the family.